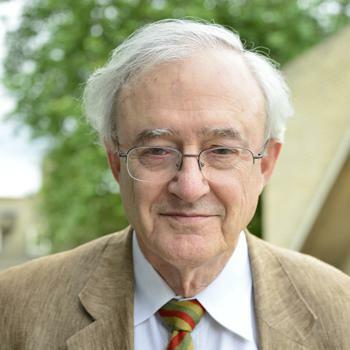 John Finnis: Royal Assent – A Reply to Mark Elliott | Brexit and Ireland I agree with Mark Elliott in finding my April 1 argument about prorogation and assent astonishing and monstrous, once the argument’s important premises have been omitted, as he has omitted them. And it is left even more objectionable when he has attributed to it a premise, two assumptions, and a goal each far from my thinking and writing. At the root of his misapprehensions is an important mistake about constitutional monarchy.